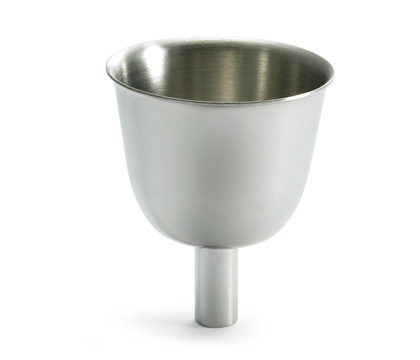 To go along with an engraved flask a funnel is a great idea for easy filling. The flask funnel will help you prevent spilling your fine spirits. Don't forget to check out A & L Engraving's complete selection of pocket sized gifts, including business card holders, zippo lighters, cigarette cases, pocket knives and money clips.